$180 per night. 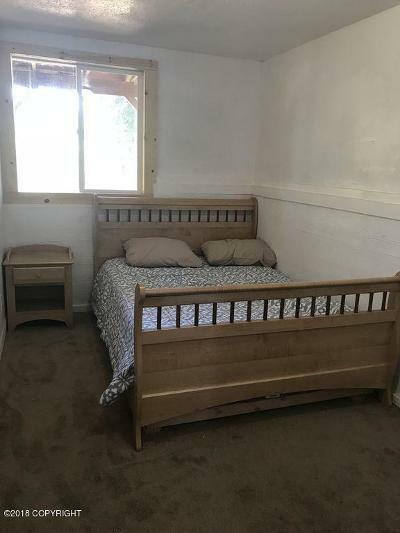 Vacation Rental. Premier accommodations with panoramic view of the beautiful Virginia Lake. 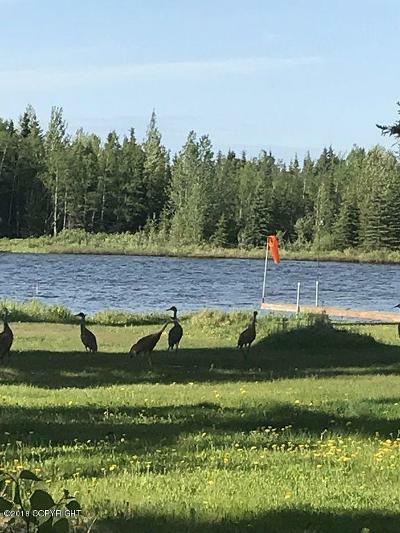 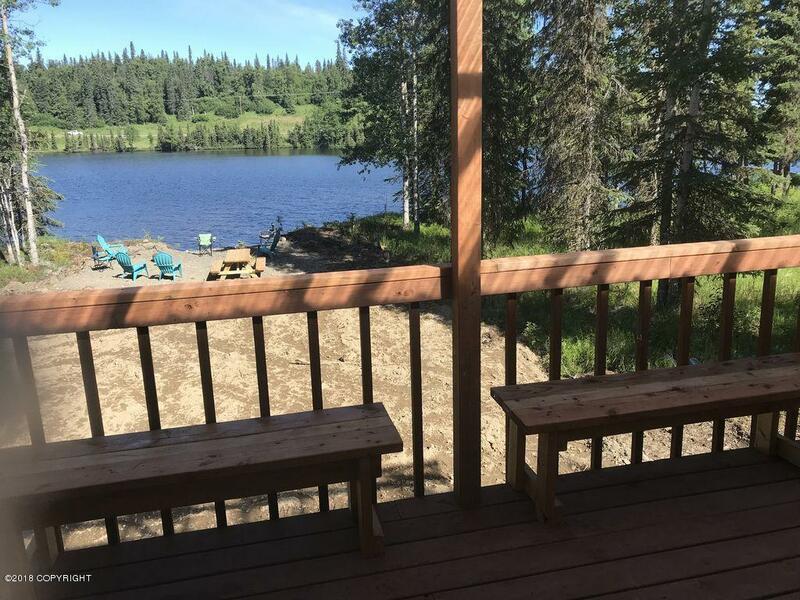 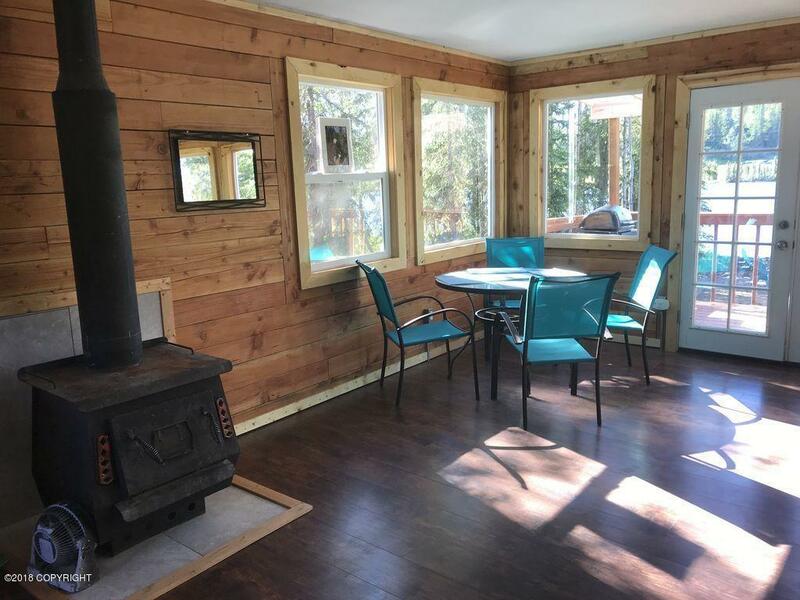 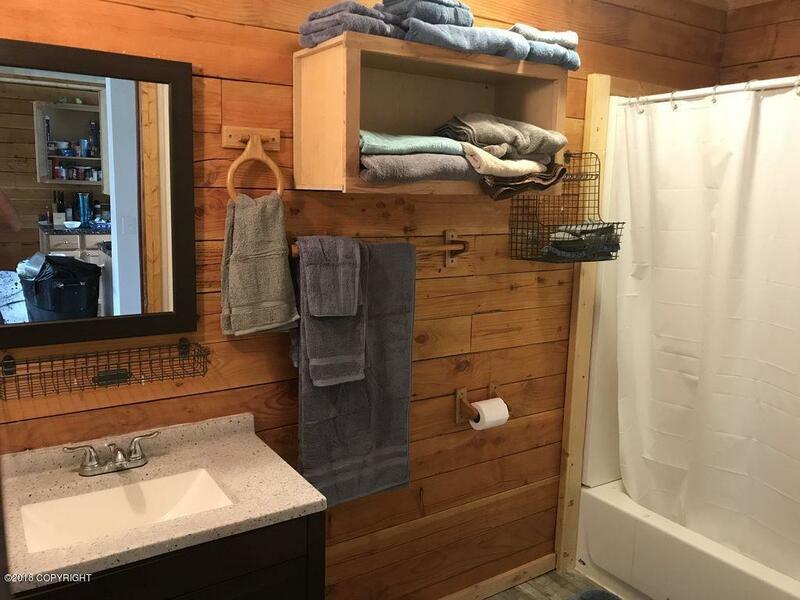 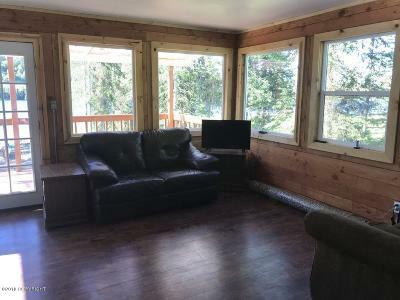 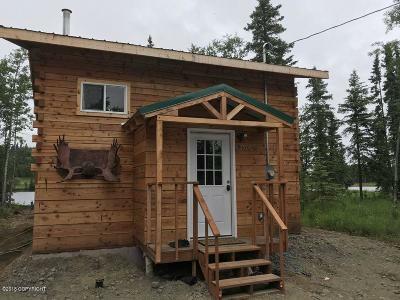 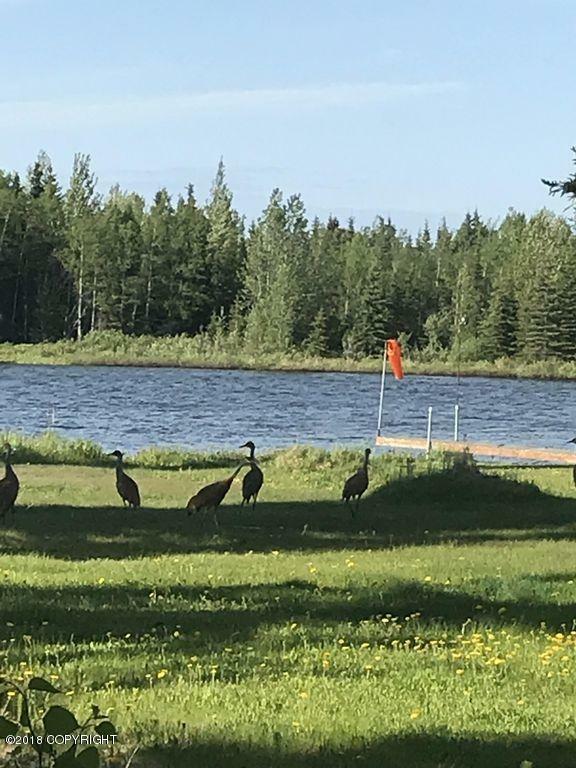 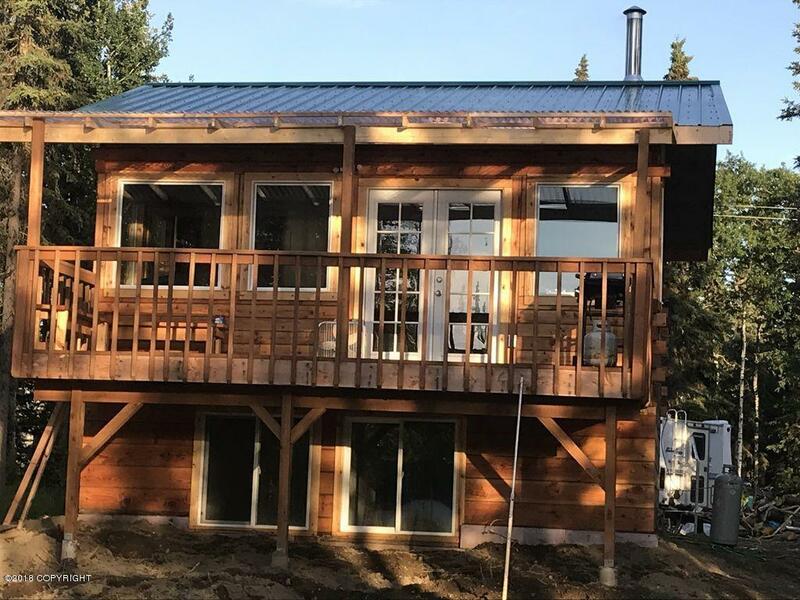 This new construction cabin is located on the Kenai Peninsula and is only a 20 minute drive from Fred Meyers in Soldotna and Ninilchik, 40 minutes to Anchor Point, 60 minutes to Homer. 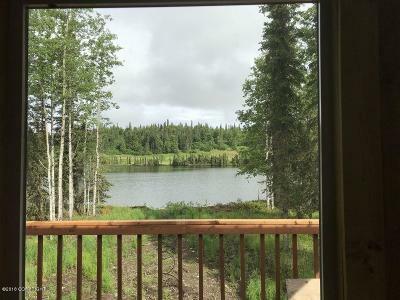 Just 10 minutes away from dip netting at Kasilof River and 25 minutes to dip netting at the Kenai River. 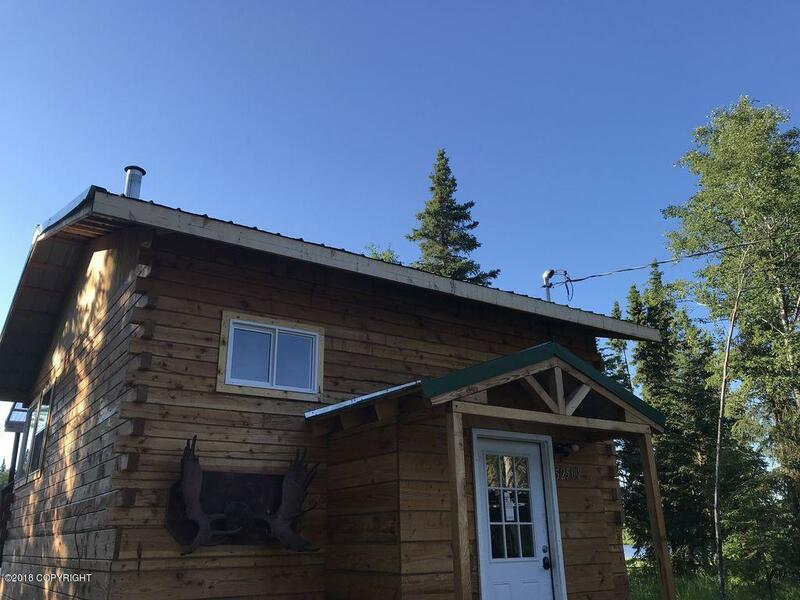 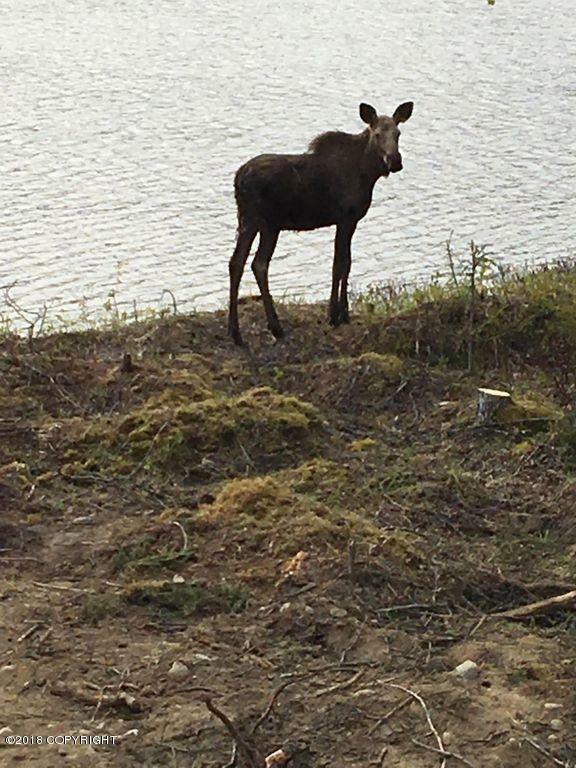 The Cabin is three minutes from the Sterling Hwy with opportunities to see moose, eagles and even bears. 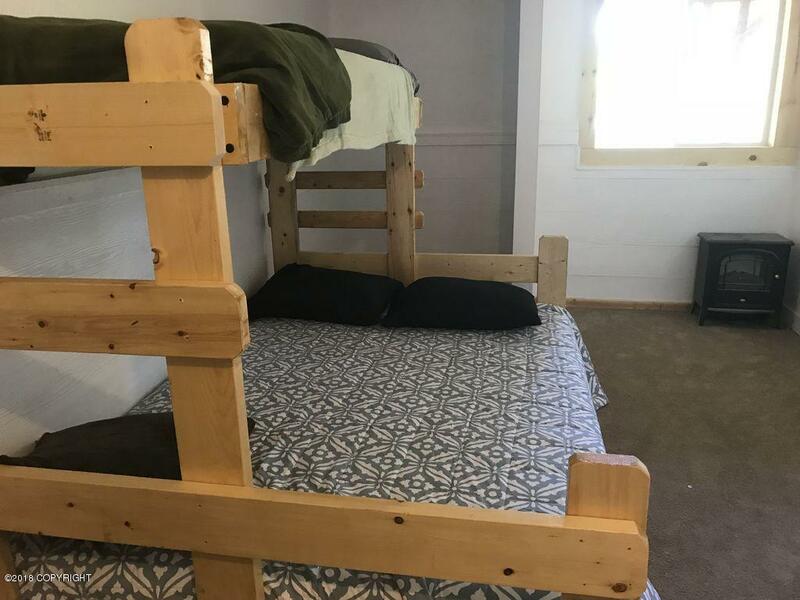 Nearly 1000 sq ft and will sleep 2 to 4 adults comfortably, and 1 or 2 children. Featuring a completely furnished kitchen, open dining and living room, queen-size bedrooms and spacious bathroom. There is a picnic table, gas grills, fire pit ring, TV, Washer and dryer. 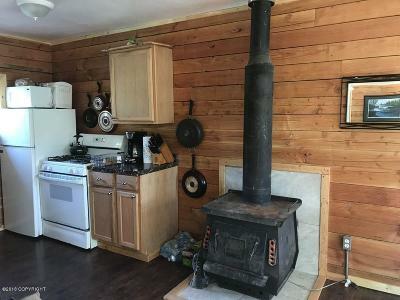 Plus chest freezer to freeze your freshly caught fish! 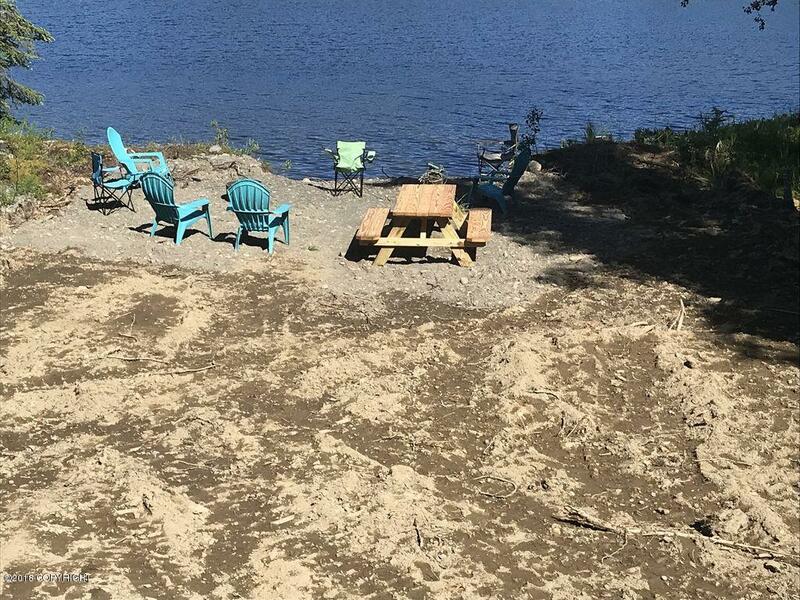 Bring your canoes, kayaks and float to enjoy the lake! Sit on the covered deck and grill or by the lake next to an open fire pit for your hearts delight!